Who: Maria Abarca (of course), George Abarca, and David Abarca of Maria’s Mexican & American Restaurant. David Abarca took ownership in Jan of 2013 to allow George and Maria to retire. 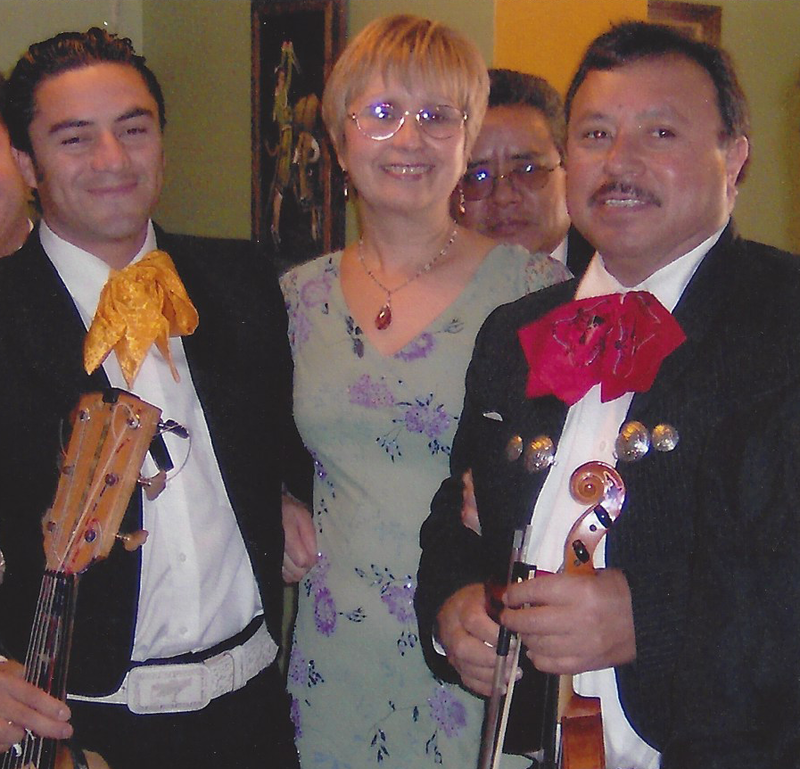 What: We serve authentic and delicious Mexican and American cuisine for patrons each day. Where: Located in the heart of Denham Springs, LA. In 1984 Maria’s was moved to its current location at 587 Florida Ave SE. 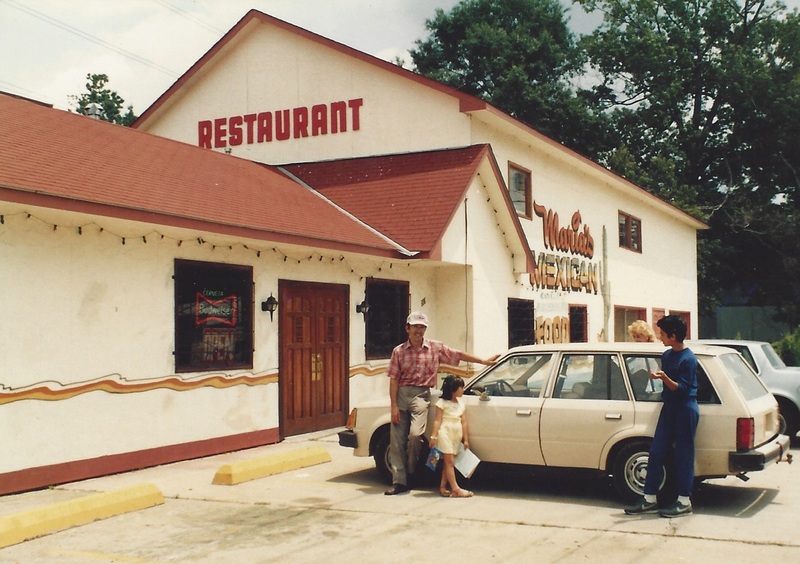 When: Maria’s Mexican Restaurant was started in May of 1980 by George and Maria Abarca. How: Well, that’s our secret… but trust us, you want to find out what makes Maria’s so special to so many. Our relaxed dining atmosphere is designed for your enjoyment. Our food is prepared daily with the best ingredients to ensure your dining pleasure.